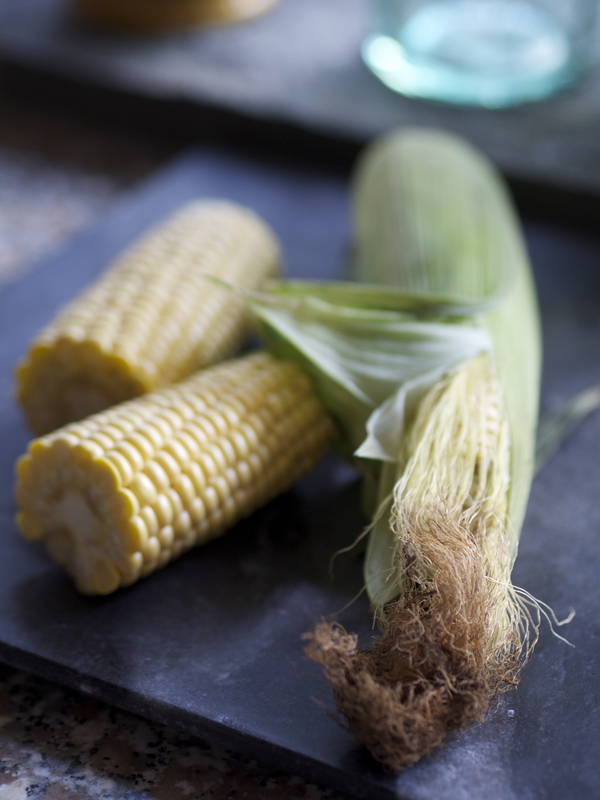 If you cook nothing else this August, then cook this…..
I’ve decided to change tack this month as it feels as if I am just repeating myself on what to buy every month at the farmers market now this blog has been up and running for a while. Instead I thought I’d give a simple list of what’s at its best now and then suggest a recipe that you really should cook this month, using the best of what’s available. For a more detailed guide for what’s in season just click on this link to a previous post: August at the farmers’ market. 1 Preheat the oven to 220C fan oven 200C Gas mark 7. Toss the fennel, tomatoes, olives and half the garlic together with half the olive oil and seasoning and arrange over the base of a small roasting tin or shallow baking dish that fits both fish fillets neatly. Cook for 10 minutes until wilting. 2 Stir the vegetables to allow for even cooking. Arrange the fish fillets on top of the vegetables and season well. Scatter over the lemon slices and scatter with the remaining garlic and parsley. Pour over the wine. Bake for 12 – 15 minutes for the fillets or 20 – 30 minutes for the whole fish until the fish is cooked through. Serve with new potatoes and a rocket salad. 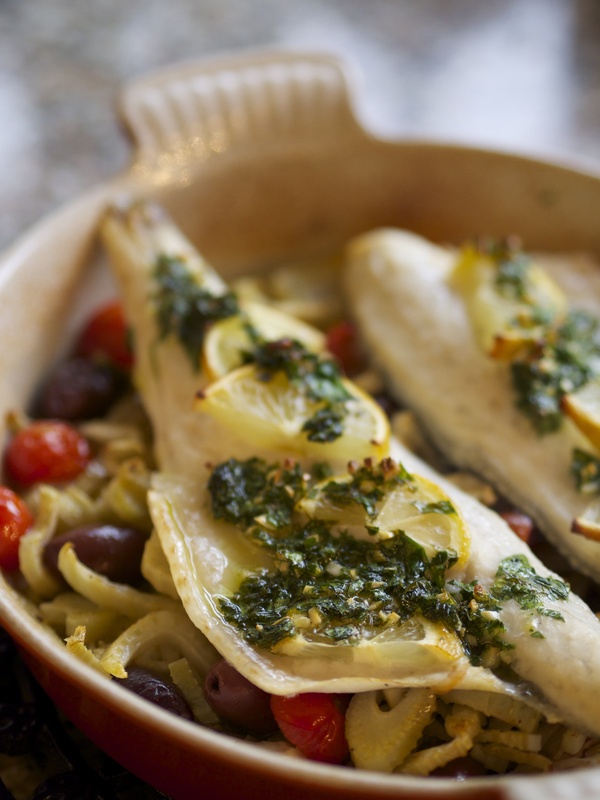 This entry was posted in Farmers Market, In season, Local food, Recipes and tagged August, braised fennel, farmers market, fish recipe, in season, sea bass, sea bass recipe. Bookmark the permalink.